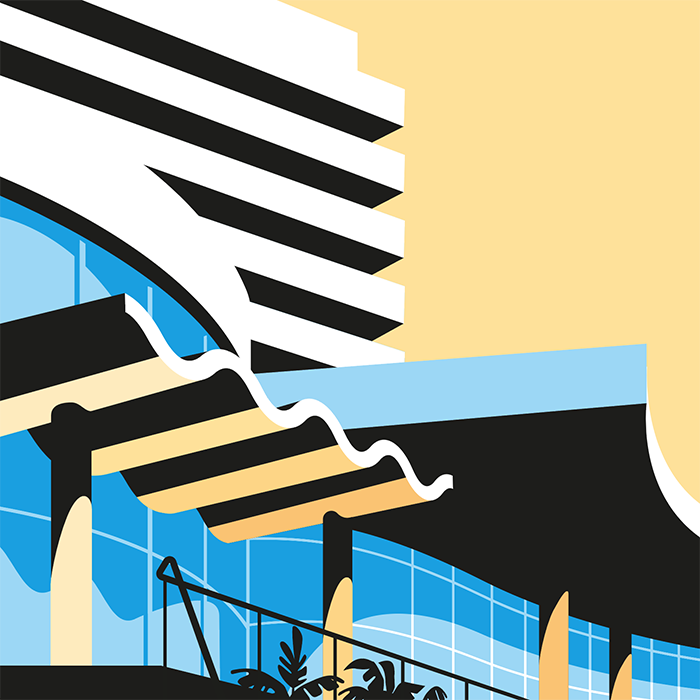 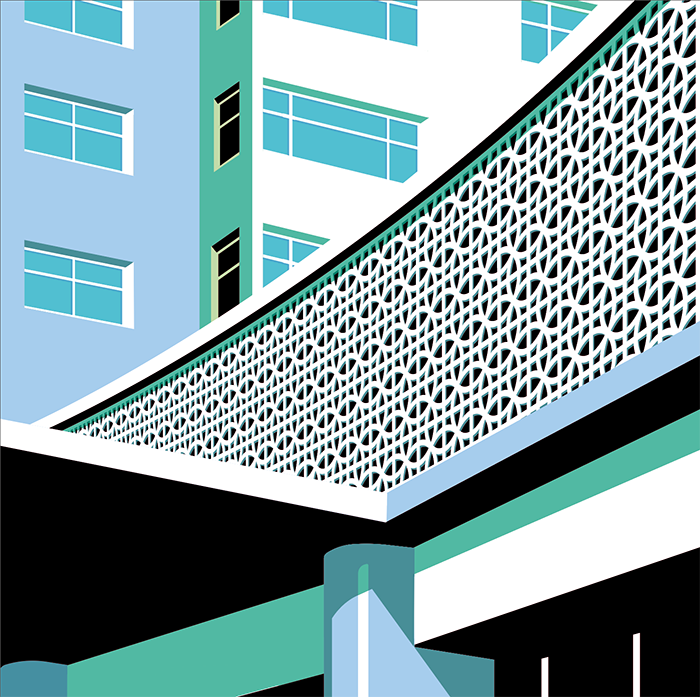 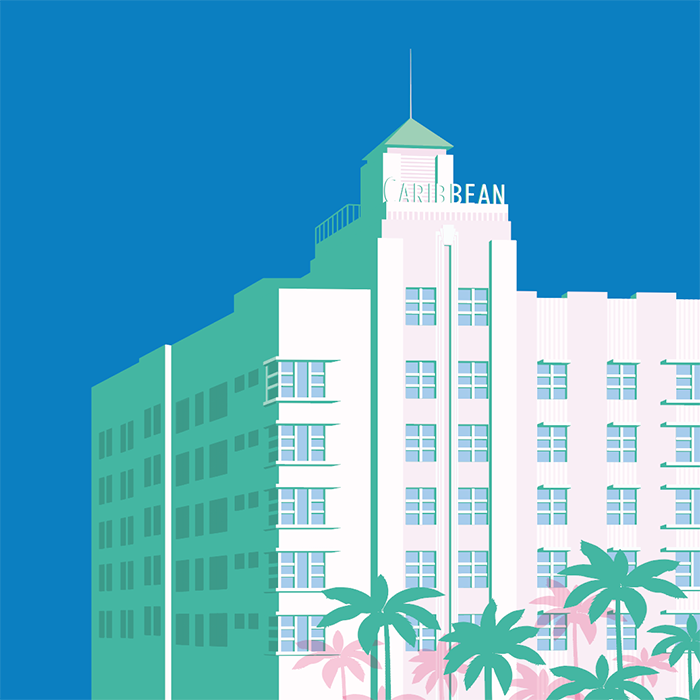 Miami 2017 is an illustration project shared by Remko Heemskerk on his Behance profile. 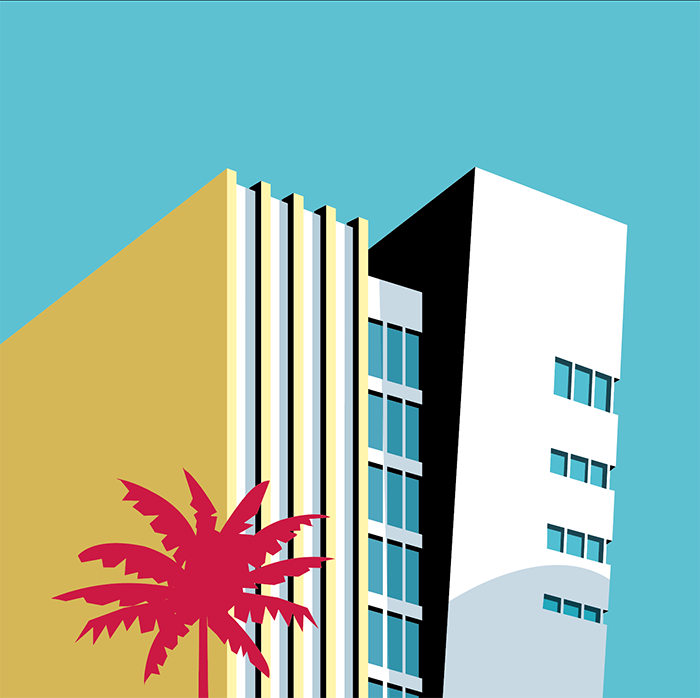 As the title suggests, the illustrations are about Miami, more specifically, buildings and architecture of that beautiful city. 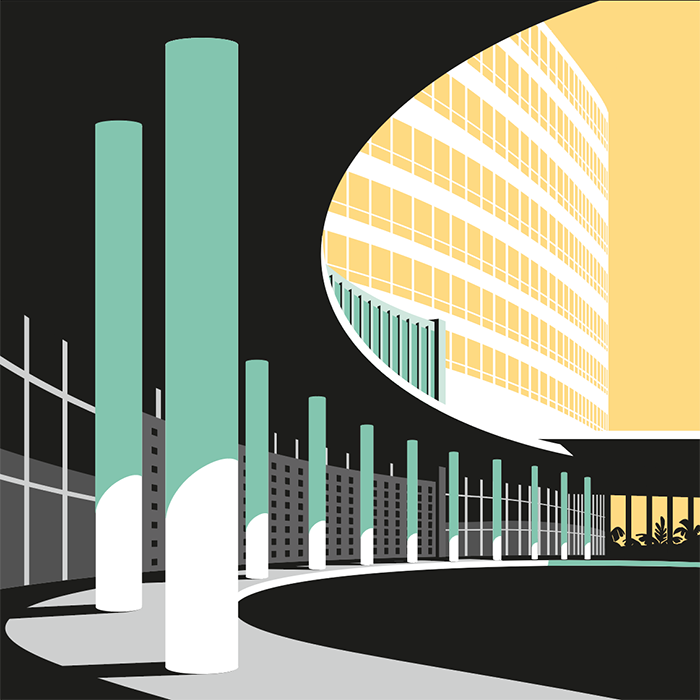 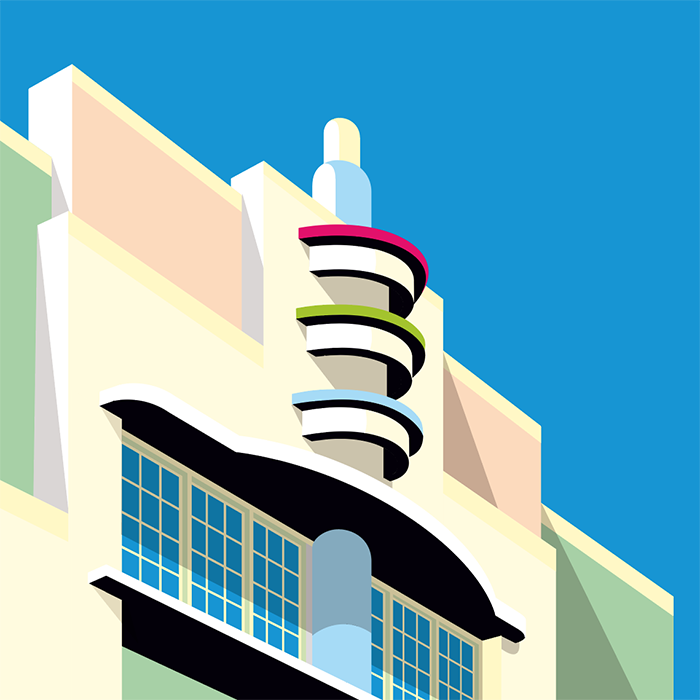 There’s a mix of the famous art deco buildings and some more modernist interpretations. 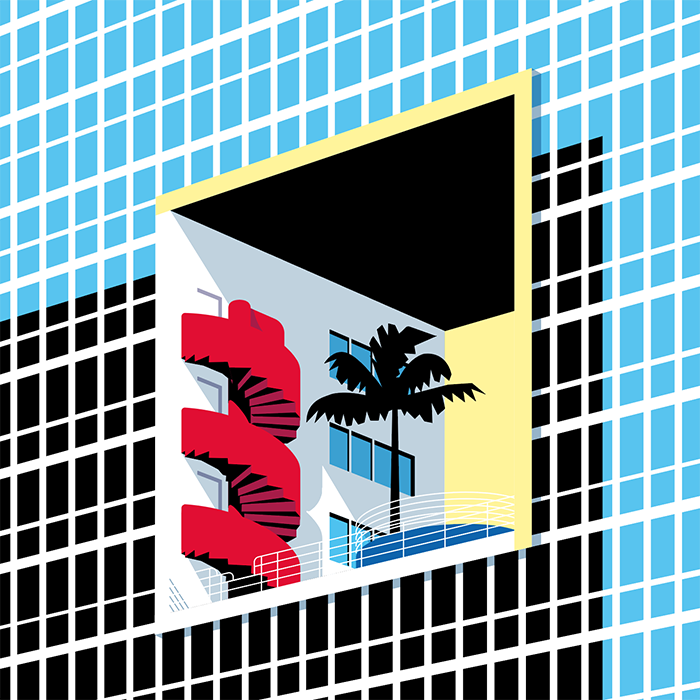 All of that reinterpreted through simple vector illustrations with no gradients, just solid colors and quite a bit of contrast. 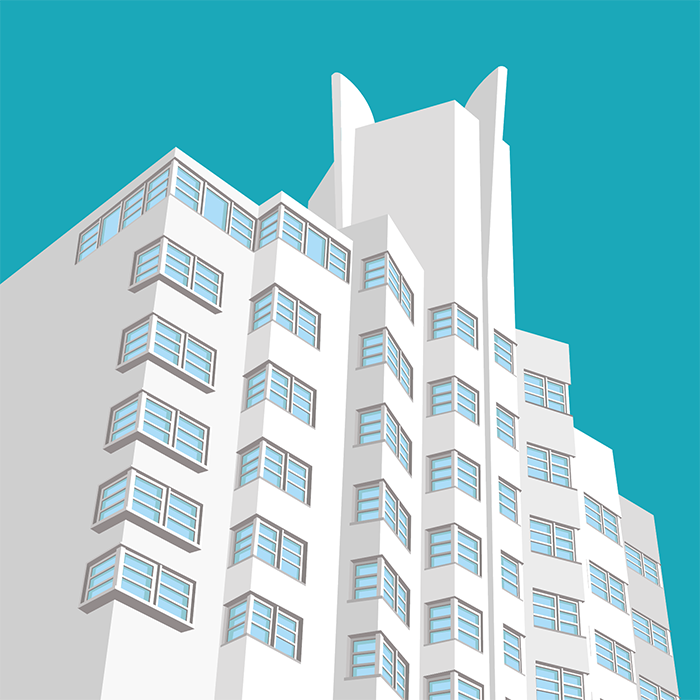 What I love about these illustrations is that I try to take photos of buildings in real life with the goal to make them look like these illustrations. 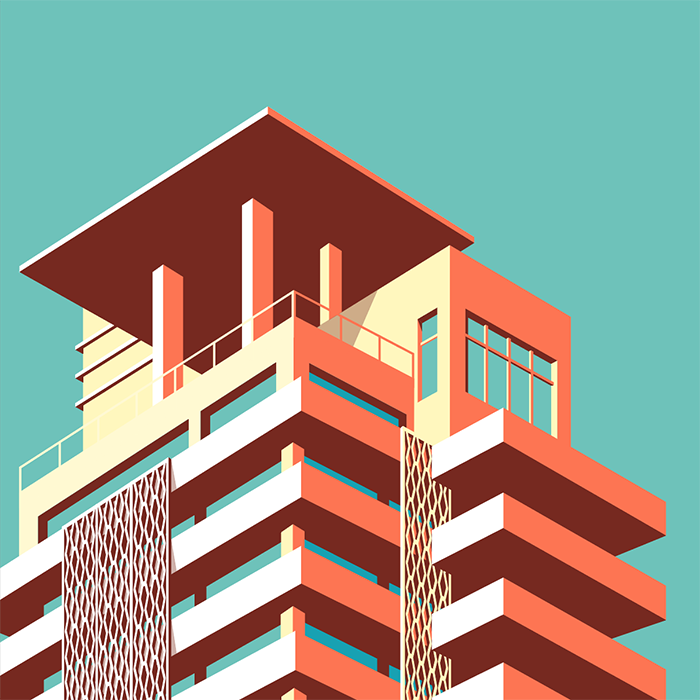 Remko did a fantastic job, check them out.